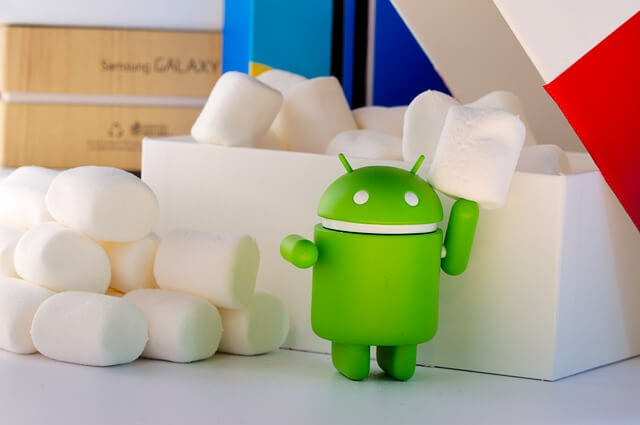 Android 6.0, also known as Marshmallow, is the latest version of the Android operating system for smartphones and tablets. As of May 2016, several Samsung devices—including the Galaxy A7—have received this update. While previous versions contain gradual updates, Marshmallow looks like it was completely overhauled for a smoother user experience. Previously, Android applications needed to be declared prior to installation. The user also had to review each one on their own. This can potentially expose the user to privacy breaches, especially if people simply granted permission without going over its privacy list. This meant that if the application needed access to your personal details, you might run the risk of leaking them. This problem does not exist with the Android Marshmallow. Instead, users grant permissions while the app is running, not before they install the app. For instance, you could choose to give an app access to your phone’s camera without disclosing your device location, maintaining your privacy in the process. You can revoke these permissions any time by going to the app’s Settings screen. Using adoptable storage negates the need for using with file managers on your device. Previous Android versions usually treated MicroSD Cards as a separate partition. This sometimes resulted in users manually configuring their apps to read from either the phone’s memory or the SD Card. With this new storage system, the phone formats the card and integrates it as part of a single storage space. A phone with 16GB of internal memory could potentially have around 70GB if you mount a 64GB MicroSD card. With this function, your phone’s storage space becomes bigger, instead of just adding a separate pool of storage space. Some devices like the Moto X Pure, LG G4, and HTC One A9 already support this. Google Now on Tap is perhaps Marshmallow’s best feature. This app allows users to access Google’s search engine and Google Now content even while running another application. One useful function of this is the ability to do a voice-based search if you’re running your music player app. If you want to retrieve the song’s information, you can simply ask Google the name of the song’s artist without switching to the Google App. The search engine will recognize the query and tell you the answer instantly. This also applies to other applications like Chrome. Simply tapping a name or highlighting a keyword will automatically bring a few suggested keywords that you can access and search. This can save you time by finding what you need through context-based searches, instead of typing long search terms.